Mostly typical choices, with a few unconventional curve balls like Coraline and The Hangover. It's good to see The Messenger getting some love. I haven't heard of some of them. Interesting that the gross-out comedy "Hangover" was picked. 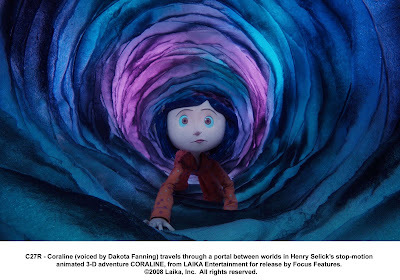 I thought "Coraline" was Ok, but depressing.